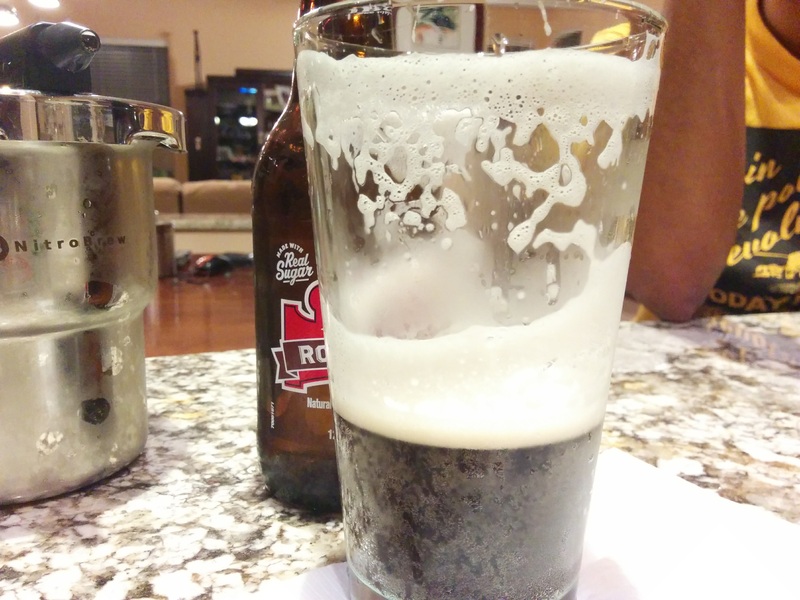 Enjoy the smooth taste of nitro from the comfort of your home! 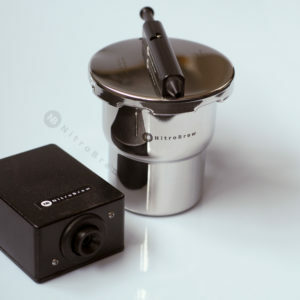 The NitroBrew 12 oz kettle system has everything you need to pour wicked good, freshly nitrogenated beer or coffee in a flash. 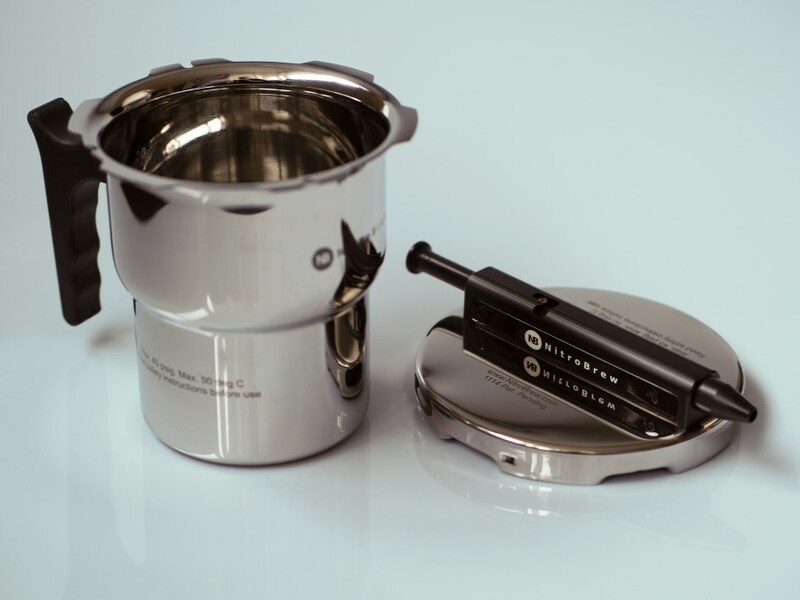 The system consists of a handsome kettle, a discreet charger and a small air compressor. There are no cylinders or tanks to refill or cartridges to change. 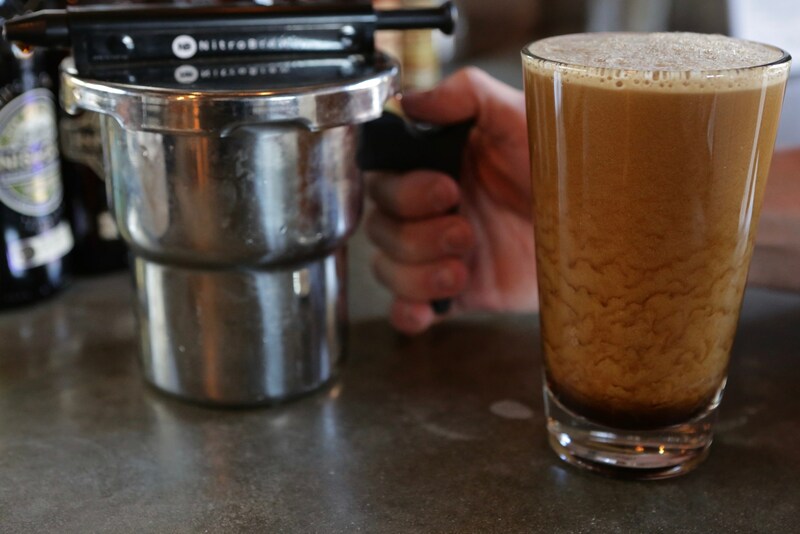 Transform beer or coldbrew coffee one cup at a time into a rich, creamy nitro brew with a few simple steps and an amazingly low price point – just $355. 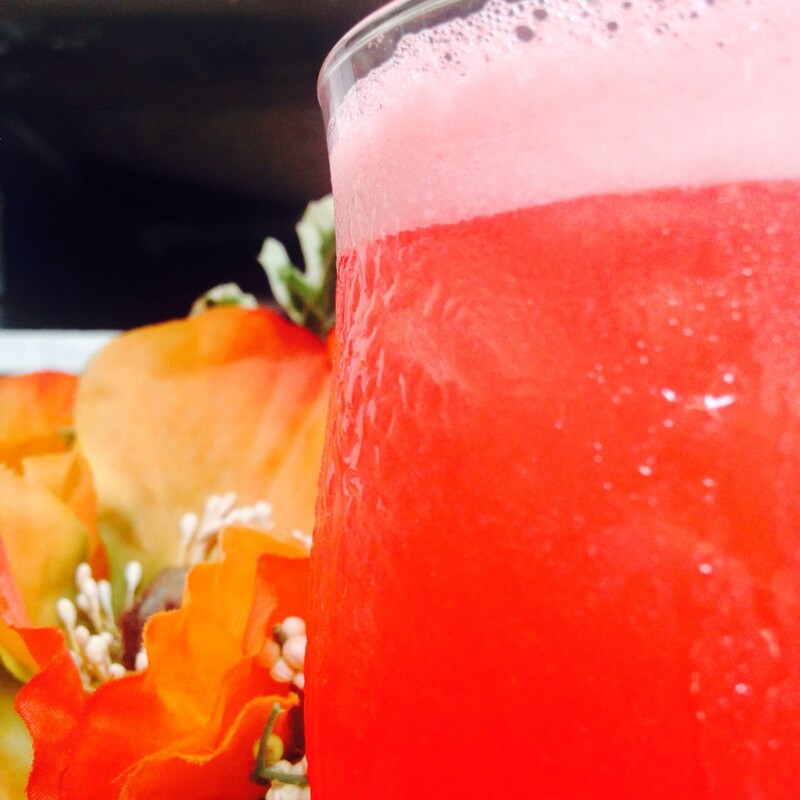 As long as there is air to breathe you will have nitro drinks to enjoy. 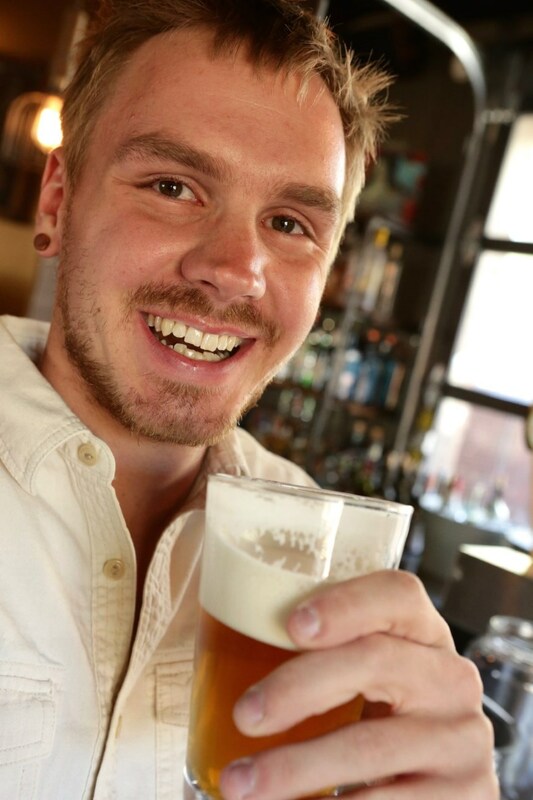 No consumables with NitroBrew. Did we mention that the kettle is dishwasher-safe! The possibilities are endless. This neat little device can be an amazing gift for any beer or coffee lover. How about nitro root-beer, cream soda or fruit juices? 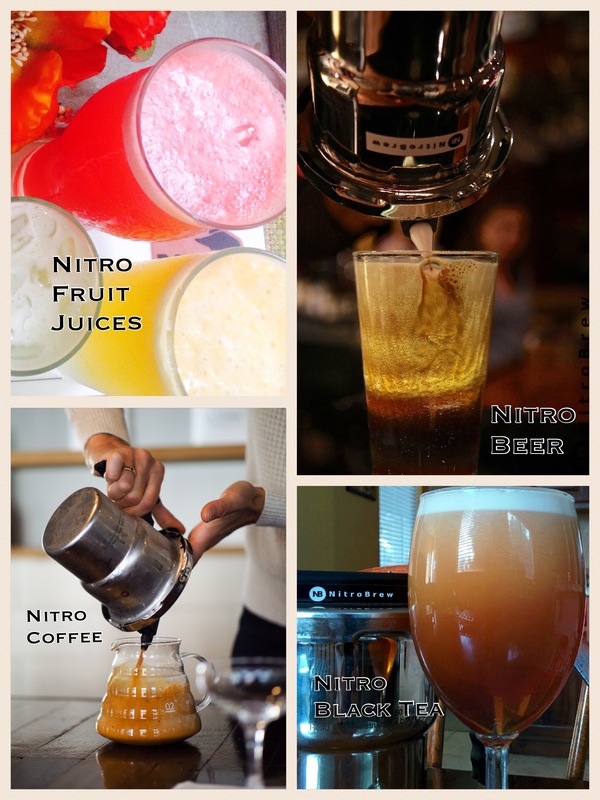 Unleash your creativity and get in on the nitro craze with NitroBrew!